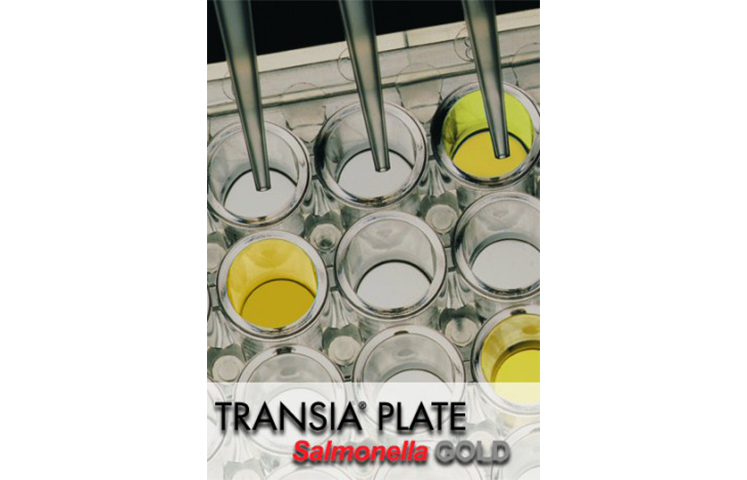 Accurate Method for Salmonella Detection - TRANSIA PLATE Salmonella Gold is a sandwich enzyme immunoassay for the detection of Salmonella in food, feed and environmental samples. The test utilises highly specific proprietary antibodies to create an antigen antibody complex which, if present, creates a colour change reaction upon addition of the substrate which is read with a microplate reader. Standardised Protocol – Results in 24 hours - The same enrichment media and incubation time for all samples reduces media preparation time and increases lab efficiency. Enrichment steps are harmonised with ISO reference method and are common for all matrices. Results are available in 24 hours using the TAG 24 supplement. Andrew graduated from University of Technology Sydney in 1998 with a degree in Biomedical Science. After graduation he worked as a microbiologist before moving into the field of food safety and rapid microbiology and has since spent over 16 years in this field. 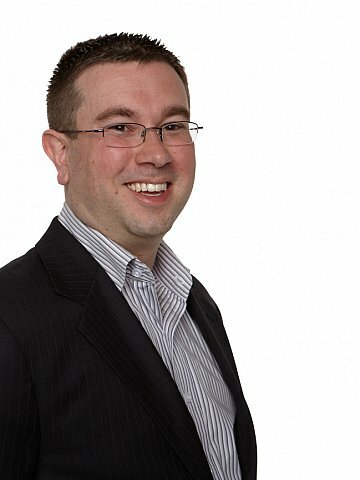 Andrew joined AMSL in 2008 as Scientific Division Manager, with an emphasis on meeting customer needs with superior products backed by excellent service and support. 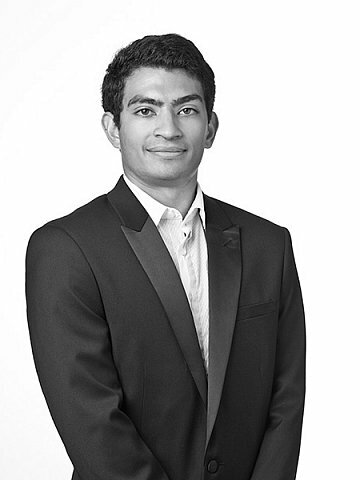 Matt has a Bachelor degree in Biomolecular sciences from Macquarie University. As part of his degree, Matt received second place at iGEM (International Genetically Engineered Machine) 2012 in synthetic biology. He then moved into norovirus research with molluscs and further commercial work in the food industry. Matt’s role in the scientific division of AMSL is to develop new business opportunities and technical support in the Scientific division. Rachel graduated from Queensland University of Technology with a Bachelor of Applied Science majoring in Microbiology and Biochemistry. She has had experience working in the meat industry, performing microbiological and chemical quality testing. Since then, she has gained experience in sales and was most recently working as a Senior Account Manager for a not-for-profit organisation, providing Genomic Services for the academic and broad ranging commercial and clinical markets. 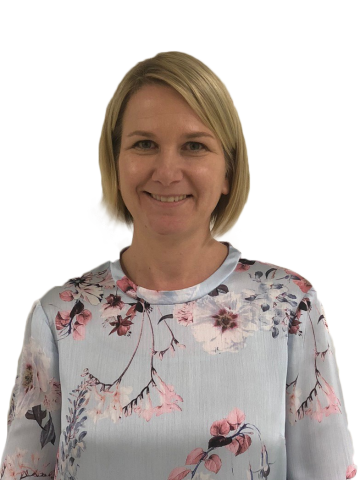 Rachel joined AMSL in 2018 and looks after accounts in QLD, WA and NT. Mirella has a Bachelor degree in Applied Science majoring in Biophysics and Scientific Instrumentation from Swinburne University. Following University, Mirella worked in research (analytical chemistry) and quality care laboratories at a number of pharmaceutical manufacturers. She later moved into the food science industry where she was employed in both a sales and analyst position which involved developing testing methods and lab management. 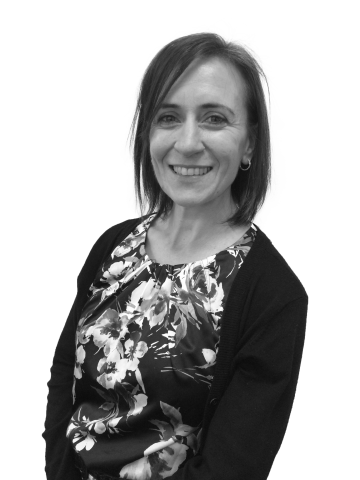 In 2008, she worked as an account manager where she developed her knowledge in food safety sciences and won sales and customer focus awards. Joining AMSL in 2017, Mirella looks after key accounts in VIC, SA and TAS.